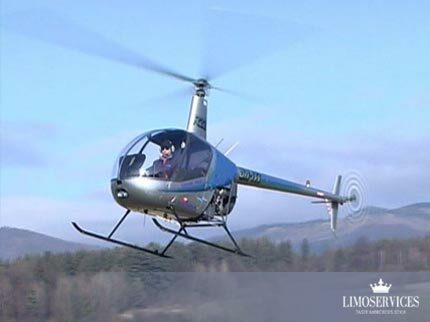 Robinson R22 Beta helicopter - high-speed and light-handed sky guide. 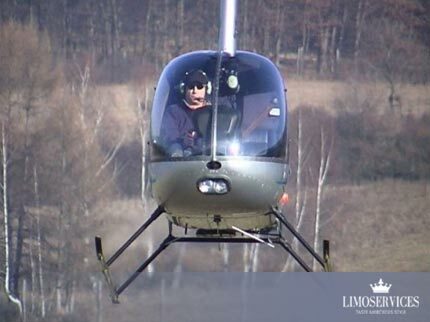 Robinson R22 Beta is comfortable and flexible helicopter, promising intensive and non-repetitive flight experience. 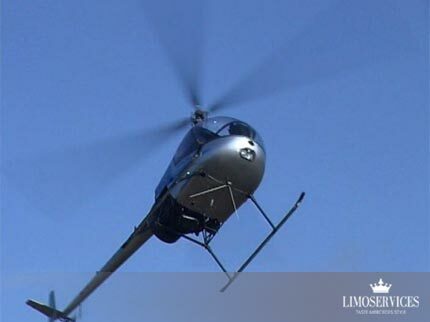 Movie presentation - Helicopter taxi.